Welcome back to Sailor for Sustainability. If you don’t know them yet, you can read who they are here! Right now they are on their way to Gran Canaria: https://www.facebook.com/sailorsforsustainability/. During their sailing adventure around the world they found different and interesting sustainability solutions: all these examples of people carry a unique message which is that there is still hope for a better future and the change starts from small actions lead by each one of us in our community. Here are some examples. 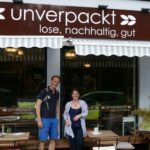 After leaving the Netherlands, the two Sailors went to Kiel (Germany) where they discovered a packaging-free grocery shop called Unverpackt, which took inspiration from the zero-waste movement. 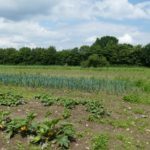 Another interesting visit was at the Kattendorfer Hof, the largest Community Supported Agriculture farm in Europe, which is certified from Demeter for its organic farming and is financed by clients who pay for a fee every month and in return they receive a share of the harvest. This is an example of direct chain without intermediaries which offers various benefits to customers such as cheaper prices and seasonal products. 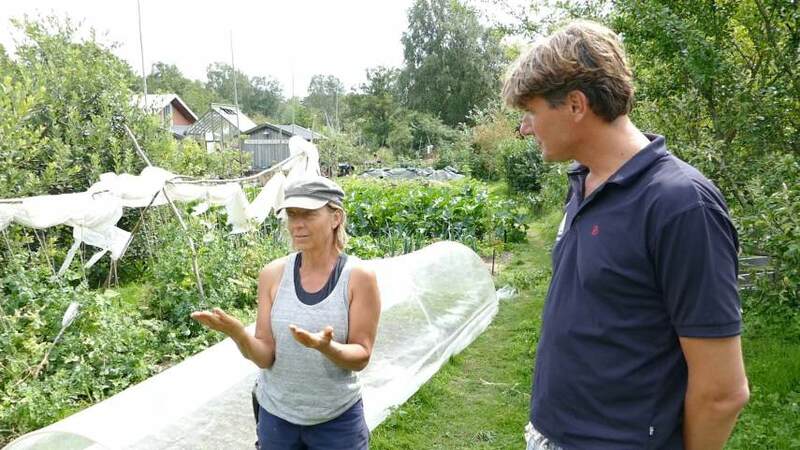 After Germany the next destination was Denmark with another example of sustainable solutions called Samsø’s Energy Revolution , where an island community has become energy independent by investing in sustainable housing models based on better insulation. In this way energy consumption is reduced. 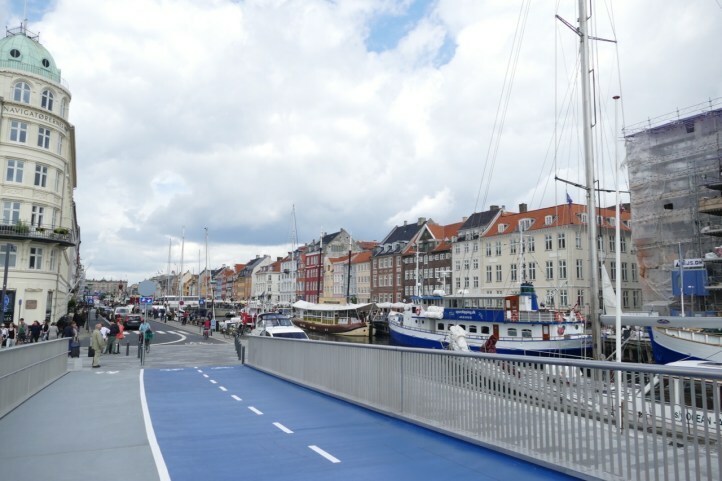 Copenhagen was the next stop. The city has an ambitious goal of becoming the leader in climate change by 2025: pedestrians, cyclists and public transport get priority, efficient water management and heating generated by burning waste or wind turbines owned by residents. Another worthwhile to mention sustainable solution is implemented in the suburb of Hedehusene, which uses stone wool as insulation material because it helps reducing the energy consumption in buildings. After Denmark, the two Sailors went to Sweden and in particular to the area at the border with Norway where there are two islands home to the marine park and the visitor center Naturum. Here visitors can learn about nature conservation by snorkeling, as the information boards are placed underwater. 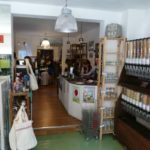 In South Koster, our Sailor friends visited a small local restaurant called Kosters Trädgårdar, which uses permaculture principles, paying attention to the location of the plants and using waste as compost. In the small village of Lysenfjord (Norway) the two Sailors had the chance to visit a museum about the first hydropower plant dated 1918. In Bergen, they found out that the international climate change adaptation conference was taking place and luckily they had the opportunity to attend it as guests, meeting famous scientists and policy makers. 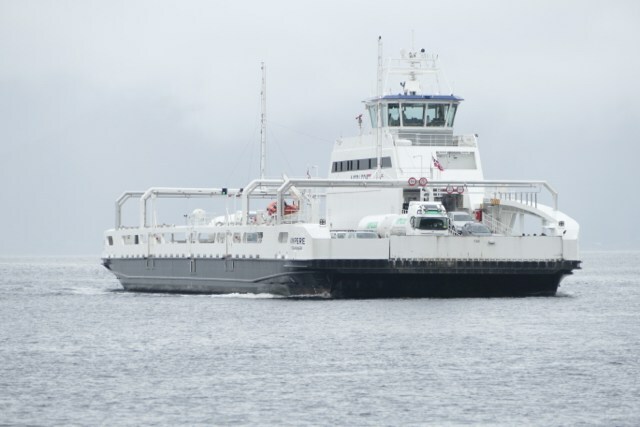 The next must do in Norway was to be on board of Ampere, the first electric ferry in the world: after renting a Tesla, our friends took the electric ferry and were surprised by the silence of its engine, understanding that the future of sustainable transportation has already come. Stay tuned for their next adventure!